You should be fine… for now. It doesn’t seem like too long ago that fighting game releases on PC were a once in a blue moon sort of affair, but now, of course, amy major fighting game worth its salt gets announced with an accompanying PC version. 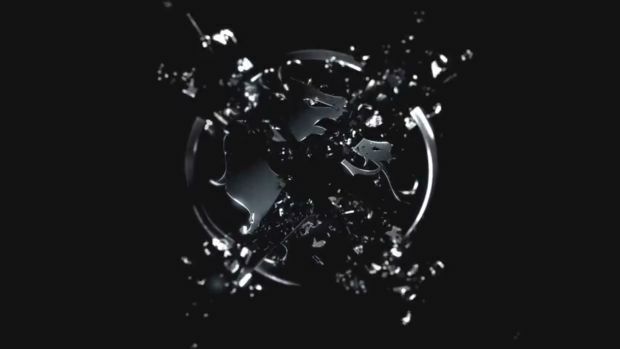 Last generation’s Mortal Kombat reboot had a huge role to play in this resurgence, and the upcoming Mortal Kombat X will be no different either, as it has already been announced for PCs. Once again, we see the move away from the older, 32bit builds of Windows, but apart from that, this isn’t exactly breaking the bank- it’s a bit on the higher side (and the recommended requirements are a bit absurd), but honestly, anyone with a midrange gaming PC should still be in the clear. 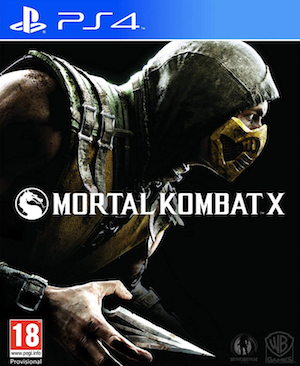 Mortal Kombat X launches in April on Xbox 360, Xbox One, PS3, PS4, and of course, PC.